Anybody else see this? Looks like the F-14 project is moving along. Can't wait to bounce that sucker off the deck and into the drink. 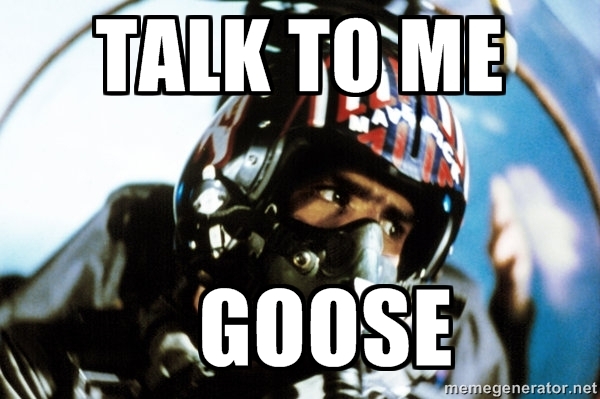 Time to look up those "Top Gun" quotes! Mugue did you see that Leatherneck Simulations is making a pacific theatre map and planes for DCS! The first plane will be the F4U-1 Cosair. Yea! They can't make that fast enough, as far as I'm concerned. If ED & company could get done all that's been planned, I'd gladly dump a wheel barrow full of money in their laps. The waiting for them to get it together is pure HELL. Thank the gods we've got 777 to keep me busy in the mean time. super awesome..I would love to practice those carrier landings. SYN_Vander wrote: Time to look up those "Top Gun" quotes! Looks like they put a lof of effort in that module. Have to buy of course. Also a lot cheaper than the F-18. Do you know if we get a Forrestal class carrier with it? SYN_Vander wrote: Or Hong Kong! 69.99 isn't that the same price the f-18 was released at?